A fraudster who had established a Sikh religious charity for an illegitimate immigration racked has been detained. The accused had assisted fake visa application for migrants from India looking to stay in the UK and charged them around 40,000 pounds. The mortgage advisor falsely claimed that the applicants were religion ministers who were in Britain for carrying out Sikh ceremonies. Their fake applications for sponsorship let them seek UK citizenship. However, the accused clients had not done any religious work instead they had secured well-paid jobs. They donated part of their earnings to charity letting the accused to pay their income as preachers. This fake scam was uncovered by the business associates of the accused after they saw that his identity has been stolen and was being utilized in 56 separate applications for visa. The accused was detained for 27 months after he admits three charges of conspiracy to help illegal immigration between the year 2011 and 2013. According to the prosecutor, trust was placed in the accused to work with integrity but the accused utilized his position fraudulently and dishonestly. Inquiry in charity started in the year 2012 when a business associate of the accused realized that his identity was being utilized fraudulently with a fake claim. The offices of charity were searched and documents were seized. The court had granted him with ten years of crime prevention order banning him from getting involved in any firm that deals with migrants visiting the UK. 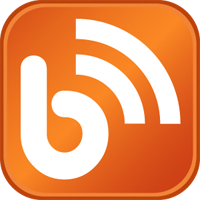 The accused was banned from being a director of the firm for a period of five years. 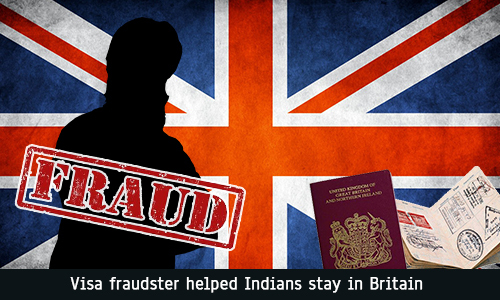 One of his clients was detained for 14 months after admitting that he got permanent residency of the UK by fraud. Another woman was detained for a year after admitting that she got permanent residency of the UK by fraud.